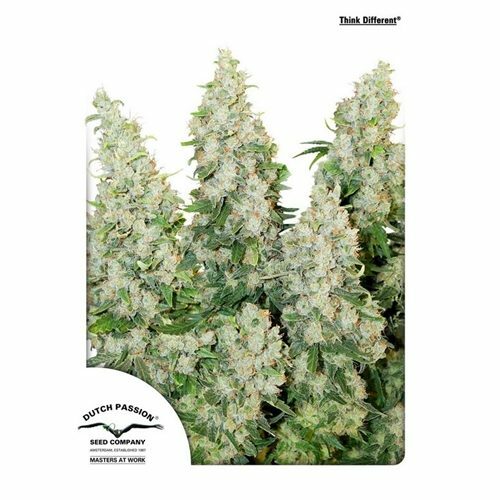 Top shelf feminized autoflowering seeds carefully tested to ensure the best quality. In Fast Buds, their seeds are meticulously selected and put through weeks of vigorous testing to maintain genetic perfection. They are specially packaged and stored under ideal temperatures and conditions to guarantee optimal preservation.